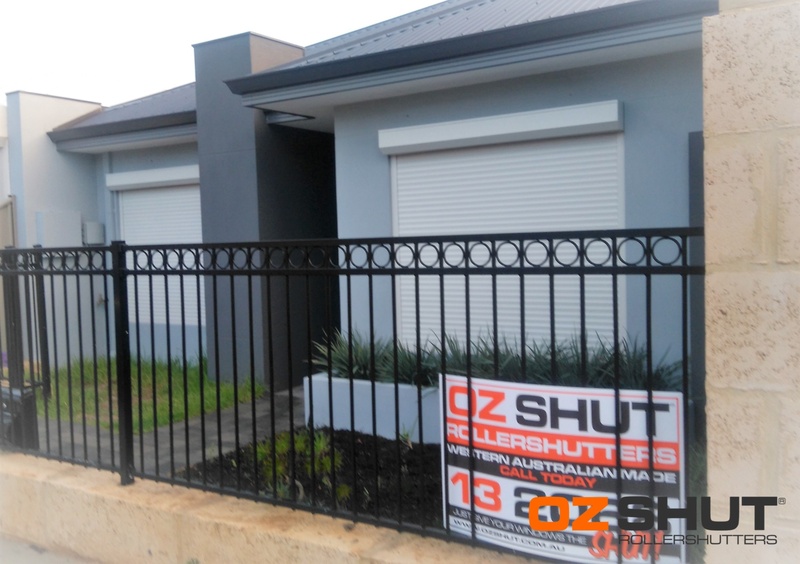 We are very pleased with how the roller shutters turned out. They look great and they work wonderfully. Everything went very smoothly and it was so lovely to speak with everyone involved. OzShut made it very easy on us considering financial and time restraints on our side. The installation was very fast and efficient and the instructions given were very clear and understandable. The shutters are working beautifully and we feel safer and are able to finally shut out the light & sounds, and the heat or cold. Thank you very much, if we need Roller Shutters in the future we will come to you and will be recommending it to our friends and family.